Pradeep wed Vandana on this day, 17 years ago. and her generosity of spirit from her eyes shone. the favorite aunt of my nieces and nephews. a thousandfold and has only grown, ceaselessly. role models, their style icons. may forever remain rock solid and strong. he did everything to keep her happy. and her patience with all. with all their desires and aspirations fulfilled. for raising such a gem of a daughter. 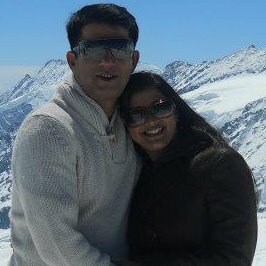 Love and blessings Dear Pintu and Veenu.